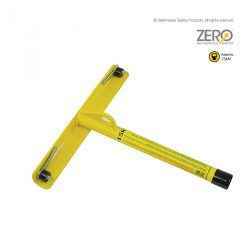 The MILLER Anchor Grip is a portable and reusable anchorage connector designed for use in concrete applications. 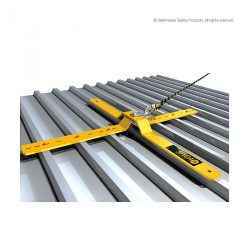 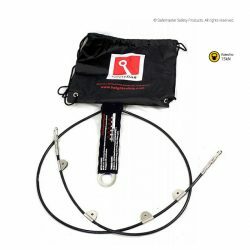 A variety of connecting devices including shock absorbing lanyard or self-retracting lifeline can be attached to the Anchor Grip. 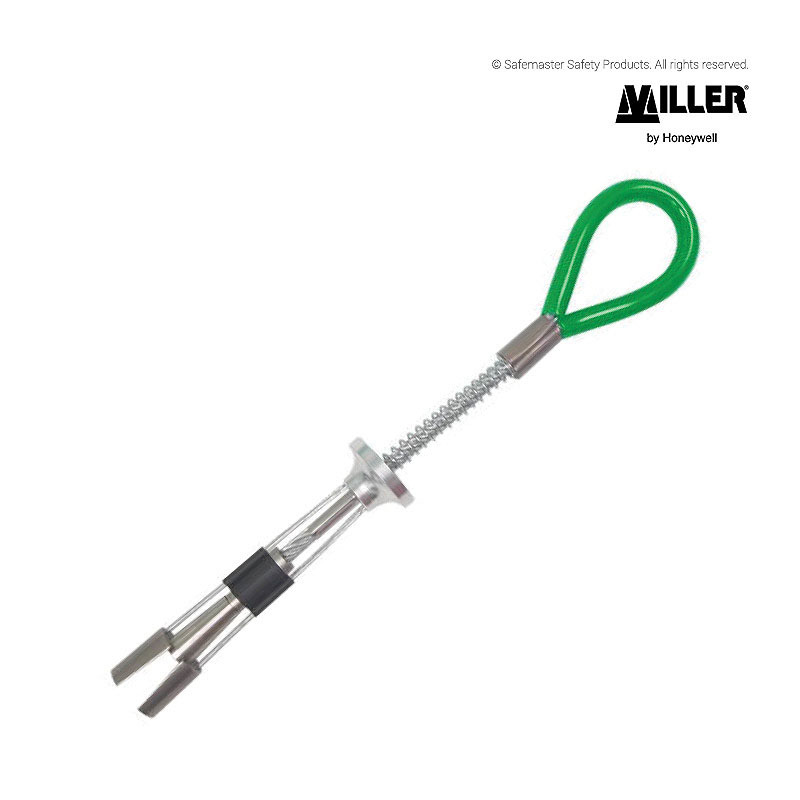 The MILLER Anchor Grip is great if you need to tether yourself while working at heights, set up a horizontal safety line or other such activities.